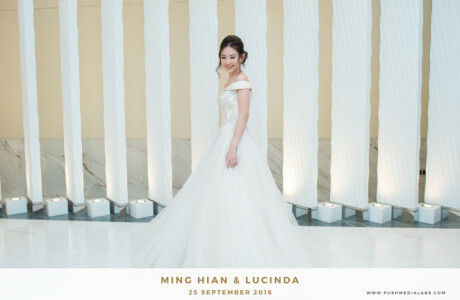 Lucinda Zhou is the co-owner of OHVOLA, a home-grown women's fashion label as well as a fashion and lifestyleblogger. 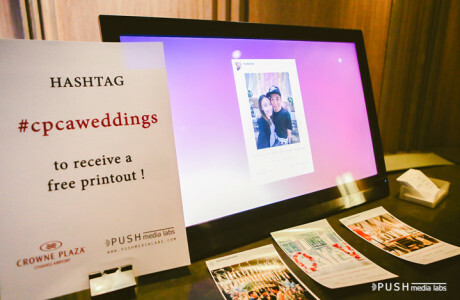 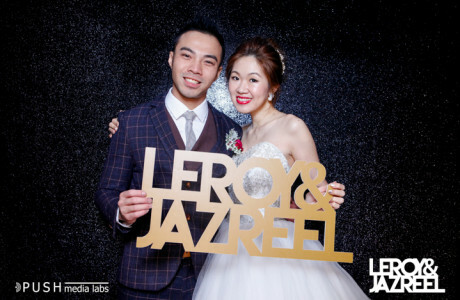 Customized Props available upon request. 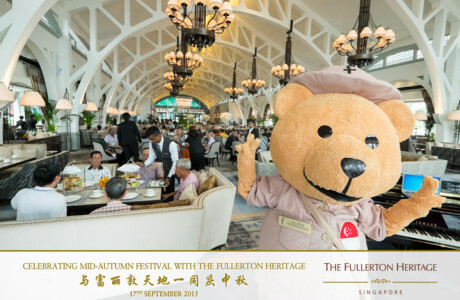 The old boat operators of our Singapore River were invited by The Fullerton Heritage for an afternoon of mooncake making and afternoon tea at their old hangout.